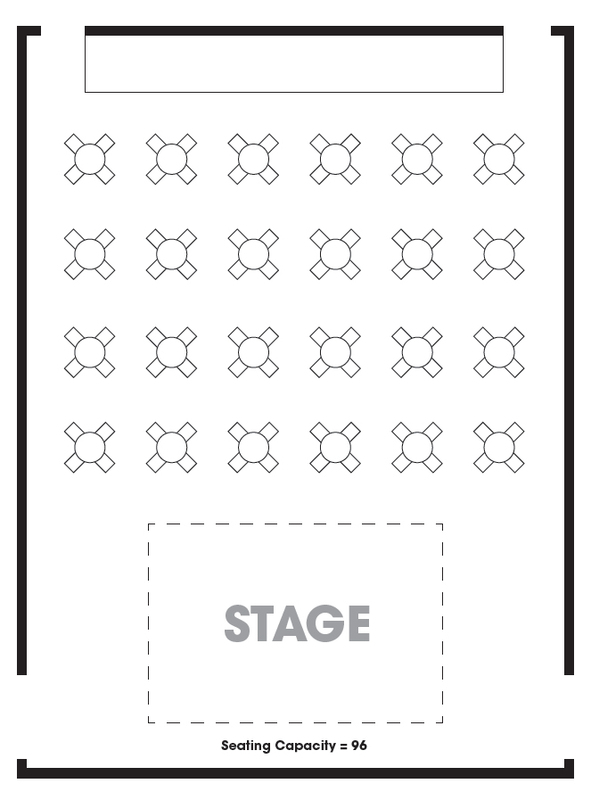 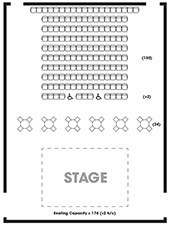 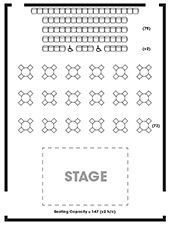 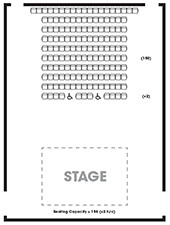 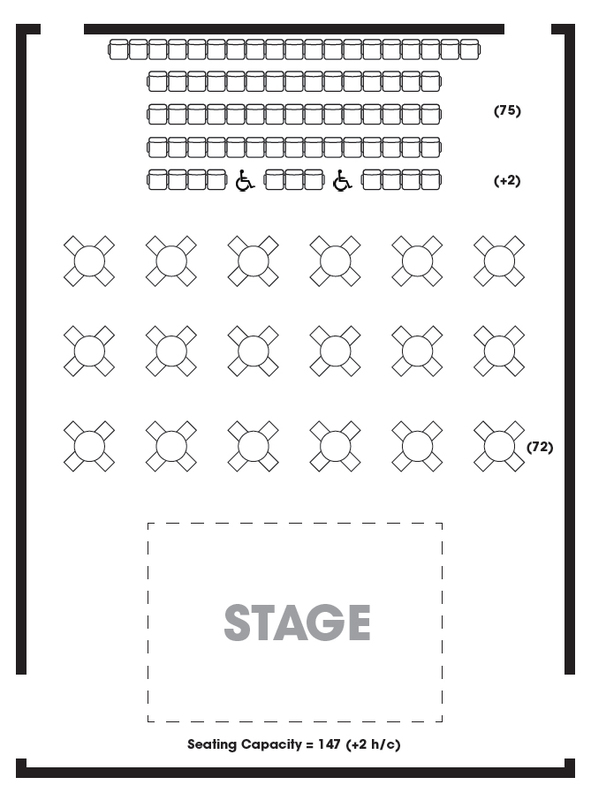 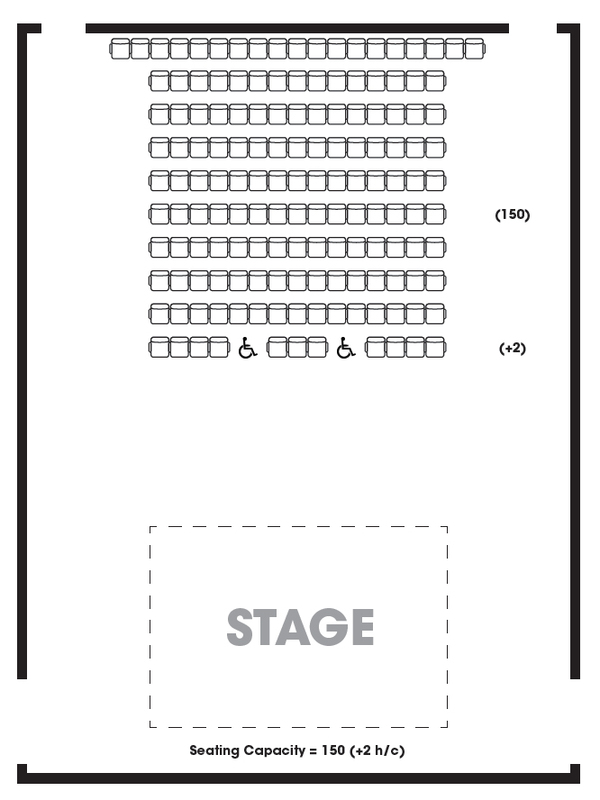 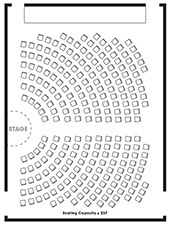 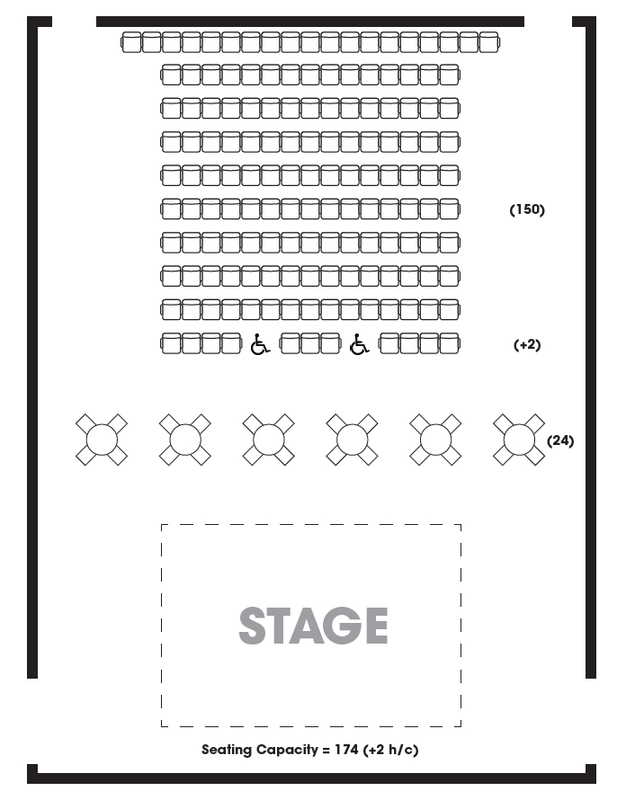 See where you’ll be sitting for your upcoming performance in the Murray Theatre at Ruth Eckerd Hall! Seat configurations often change per artist request. 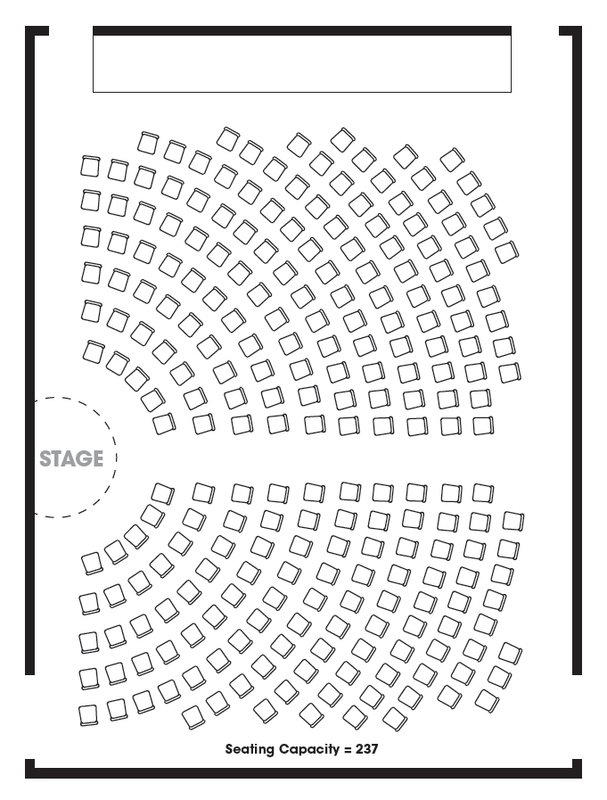 All seats are general admission.